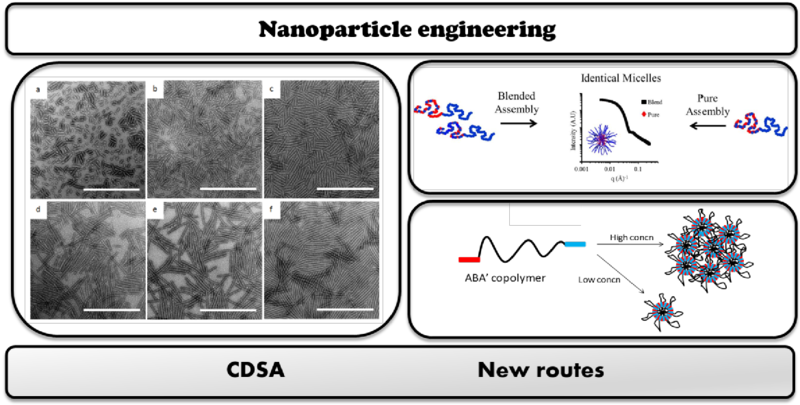 We are interested in the development of novel assembly methods for the preparation of polymeric nanostructures. In the O’Reilly group we explore systems which combine the hydrophobic effect with secondary interactions to drive the formation of nanostructures of controlled size and morphology. There are current approaches under development in the group. 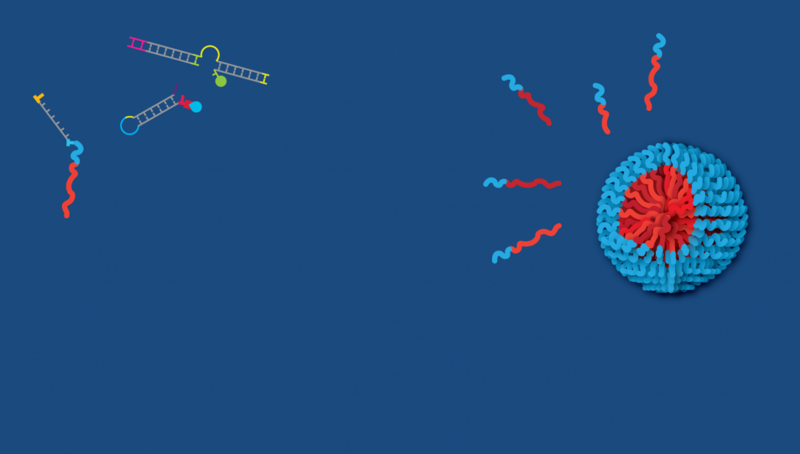 In collaboration with the Dove group, we are interested in the formation of non-spherical constructs such as cylinderical micelles and platelets as well as more complex hybrid morphologies. We have a number of ongoing projects in this area including those focussed on utilising end group modification to direct self assembly and also utilising blening methods to allow for facile access to a wide range of polymer nanostructures of tuneable size, shape and function.